Apps: A Notification of Distraction? Tech is amazing, no matter what a detractor might say to the contrary. Every day, I wake up and check my phone to see all of the updates that came overnight. 60 emails, 10 Twitter notifications, 2 text messages and 6 personal Facebook notifications, not including the GeekOut specific ones. But in a world that’s constantly connected, sometimes, it can feel like all of this tech has turned into one big distraction. 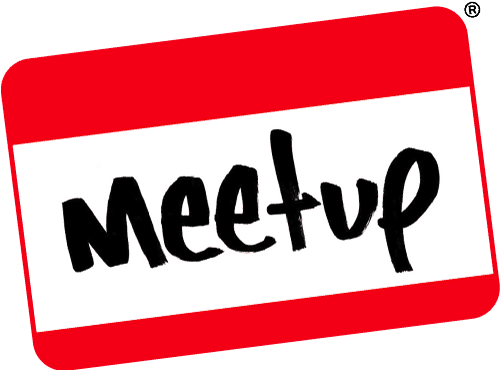 We’re back for a much more techy GeekOut Bristol Meet – This month, we’ll be celebrating all that is tech. So whether you’re a gaming enthusiast, or a Pi-Purist, bring your gadgets and gizmos (but not the gremlin sorts) and let’s get to it! Expect to see more than you were expecting, from hardware, gadgets, code – and hey, one of our prizes will even be a BBC Micro Go. Interested? Read on! When I saw the original Pebble I really liked the concept of it but didn’t have the money to invest in the Kickstarter at the time. When the Pebble Time came out with it’s colour screen and slightly more sleek look I was curious enough to buy one to try it out. I looked at some video reviews, put my money down and waited patiently for it to arrive direct from Pebble. The Raspberry Pi is a subject I’ve sort of dipped my toes in many times in the past, but recently my little brother started talking about it. He then promptly decided he wasn’t interested in it, but it made me think… What would I do with a Raspberry Pi? When I thought about it, I came up with a list of three inventive uses for the Raspberry Pi. Now that I’ve been musing over this for a long while, I think it’s time to lay down my hand and see what you all think about what I would do with one. The Raspberry Pi is ultimately a teeny tiny computer, with power that makes earlier consoles weep and moan. How can something so small and cheap not only rival them, but often be better equipped than them? How can the company, the Raspberry Pi Foundation, keep afloat by making these so damn cheap? Well it’s because they’re not really in it for the profit. However, I’m sure they get enough to be able to make do! We love you, Raspberry Pi Foundation. 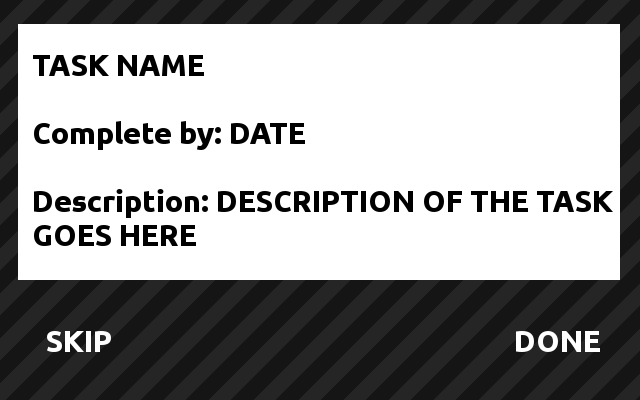 I’m sure I have an SD Card lying around somewhere. With this in mind, I’d have at least two, perhaps up to three screens I could swipe between. 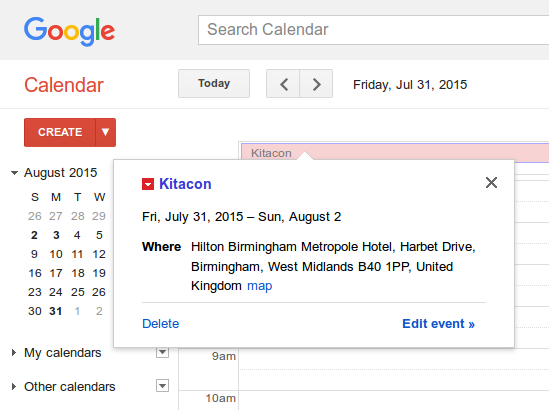 Having Google Calendar in a nicely presented view on a touch screen device would always be a good thing. This would be the first thing I set up. I’m quite an organised person when it comes to days and my family and I share our holidays and events on Google Calendars. But further to this, I could add in anything to do with my Geek events into the calendar. By having this personal organiser to my side, I know I won’t need to go to Google Calendar on my computer any more, but rather just a quick swipe to check out what’s happening within the week. I’m sure by following the instructions in the instructable, this should be a pretty easy win. I will have to work on the design of it, but basically I work on websites like Trello to keep on top of all of the projects we have here on GeekOut. There’s a lot of older projects that have been put to the side. However simply enough, I need to have a system to input tasks (perhaps via my main computer) which then feeds into the tasks screen on my Raspberry Pi. Could this be done with a simple android tablet? Probably – I do have one of these lying around too, not doing too much right now. 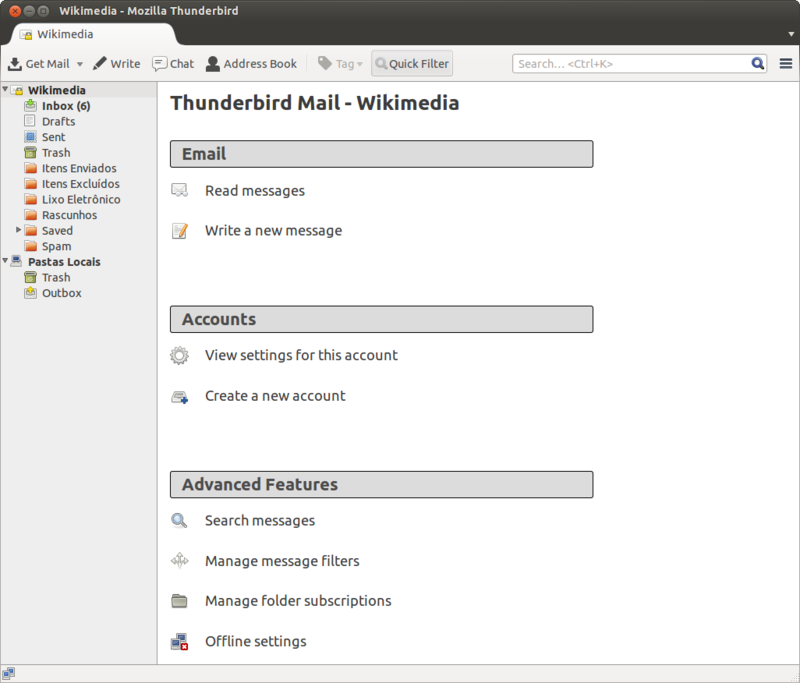 Thunderbird… Or perhaps Claws… But basically an email client. Considering the Raspberry Pi can have Raspbian as a distribution, I am sure there is a reasonable email client for the light-weight machine. With this, along with Google Calendar and a task screen, all to help me get through a productive work day, everything can be done with a few touches of a screen, rather than having two tabs and an email client open at all times here at home whilst I work on GeekOut projects. Whilst this may or may not come to light, this has basically been what I would do with a Raspberry Pi. A simple task organiser of sorts, along with a touch-screen calendar view to show the days activities and email client all rolled into one. Potentially, I could do all of this with my tablet which is just sat upstairs currently a bit upset with me as the charger has given out (boo!) Nevertheless, what do you think of my idea for the Pi? Do you have anything that you’d do differently than the above? Let me know in the comments below, or over on Facebook and Twitter. There’s no denying it, the Raspberry Pi has been an incredible success story. Some people have used them as a portable computer, but many more people have come up with some of the most inventive uses for this little device. For those of you who haven’t heard about the clever device, the Raspberry Pi is a low-cost, tiny little machine which is capable of being a fully fledged computer. It’s impressive in that it comes with its own operating system (Raspbian is the default) and this machine is no bigger than a credit card in size. It has found its way to plenty of classrooms to teach children and students how to program, as well as being used in many different offices and departments across the world. 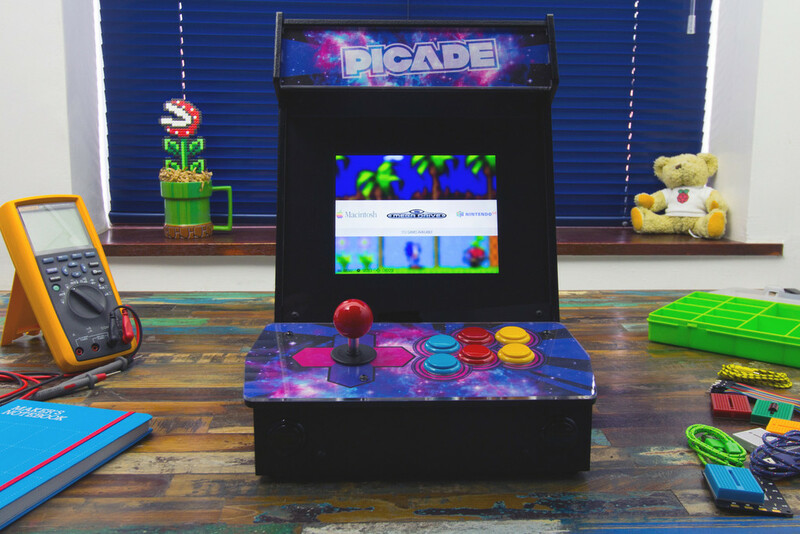 Let’s not beat around the bush with this one, the Picade is a brilliant idea. A microcomputer that allows you to play all of the arcade classics in a really neat and well presented package, it’s a dream come true. It’s all very self explanatory, so it’s worth checking it out, although it does cost £180 for the kit. This is one of my personal favourite uses for the Raspberry Pi and it’s incredibly simple. Effective, oh hells yeah, but it certainly is simple. But the best projects usually are. This instructable allows you to create your very own Google Calendar wall screen. 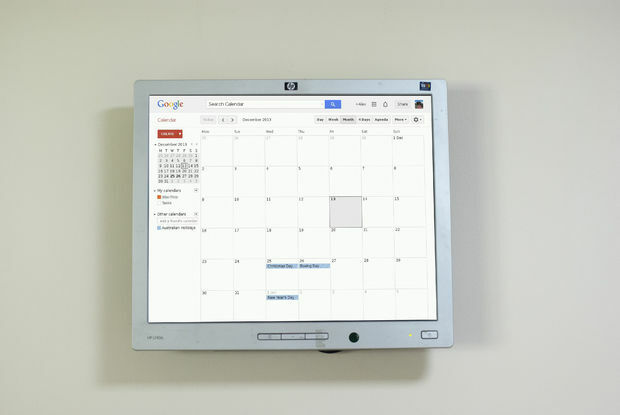 You mount the screen, power it up and boom, you’ve got yourself a Google Calendar on the wall! Yes, this is a homemade R2D2 that responds to voice commands and does quite a few neat little things. Whilst this is on the extremely advanced levels of what the Raspberry Pi can do, this is proof that if you’ve got an idea, a piece of kit like the Pi can really make a difference. The man who made this did it for his girlfriend, which is an adorable level of geeky affection. If R2D2 isn’t your thing, check out this post about a Raspberry Pi powered K-9! If you want to get a Raspberry Pi for yourself, the version 2 pi’s cost a little more than £30, making this a tinkerers ideal toy. It’s lightweight and portable, since it is only the size of a credit card, so it’s well worth the small investment if you’re looking to spice up your house with nifty little gadgets and do-dads. Have you seen any particularly clever uses for the Raspberry Pi or any microcomputers? Have you got one of these for yourself and have you done anything cool with yours? Let us know in the comments below, or over on Facebook and Twitter. When it comes to keyboards, people are always ranting and raving about what kind of keyboard you have, especially when you’re talking about gaming keyboards. As I have been working on my game and because my keyboard was about 6 years old and only cost me £5 at the time, I have finally replaced my keyboard. Although it is all very good looking, just how good is this keyboard? Is it reasonably priced and what do I think of it so far? Well, other than it’s stunning looks, it is quiet. So far, so good! First of all, this isn’t a mechanical keyboard. Instead, it is a membrane keyboard which at the price at purchase (roughly £35), this is pretty expensive. Membrane keyboards are on the out, at the moment. This is in favour of mechanical keyboards which are heavier to touch. With all this said and done, this is a nice and soft membrane keyboard, but compared to my previous cheap keyboard, the keys feel a lot heavier and harder to press. If you’re used to smaller keys, each press can feel like an eternity. With this said, the spacing on the keyboard is phenomenally well thought out, especially for gaming. It’s so well designed that you can do what I do: Sit right back and type out several paragraphs of words within a few minutes without even needing to think about where each key is placed. It feels like each key has been designed to be as good on the touch as possible, but it’s not necessarily so good on impact. Thankfully to counter this point, the keyboard comes with a really nice palm rest, which is utterly satisfying to rest your hands on. The keyboard feels big and it also feels really well designed. Along with the spacing and feel, for the price you’d expect a few extra features. 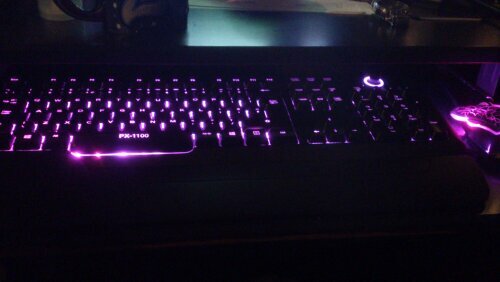 As you can see, the keyboard is lit up and it comes in three separate colours: Blue, red and pink. The three colours stand out, but it’s not quite as bright as you might have expected. However, the keys are bright enough that the colour shows through the letters with no issues. This is quite important if you keep your keyboard in a keyboard tray on a desk like I do. Sometimes, if you had to look down at the keyboard, you need to be reminded where letters are before you get back on track with touch typing. The illumination, although not the strongest, is certainly sufficient enough. You can increase and decrease the intensity of the illuminations with a little dial on the keyboard. Other than this, there’s a start/pause, a stop and two skip track buttons. There’s also a mute, sound up and sound down. Considering the £35 price point, I was expecting a few programmable keys, which I would have used to quickly go to specific parts of my computer to help out with my development. There’s plenty of uses for programmable buttons on keyboards, but this lacks any programmable button what so ever! It’s a crying shame, too as there’s a lot of keyboard, but a lack of features. Over all then, for the price point it is a solid membrane keyboard. If you’re not yet ready to move from a membrane to a mechanical keyboard, then I reckon this might be amongst some of the best membrane keyboards out there. With all said and done, however – The lack of features is a real bane of this otherwise brilliant keyboard. It’s worth a buy if you’re looking for something which is just damn pretty. This keyboard earns itself a respectable 3.5/5. I like it a lot, but considering my previous keyboard was a lacklustre £5 keyboard – and even that had extra buttons (sound up/down, pause/play/stop/skip and a calculator button), it’s hard to rate this keyboard higher. It’s damn pretty though! What do you think of this pretty keyboard? What keyboard do you have? As always, comments below, over on Facebook or Twitter!